Marketing has changed dramatically over the last decade. Marketing is all about communicating, and the Internet has completely changed the way people communicate. The Internet is a marketer"s dream come true, especially with Social Media, as you have a low cost marketing tool that can reach a large audience. 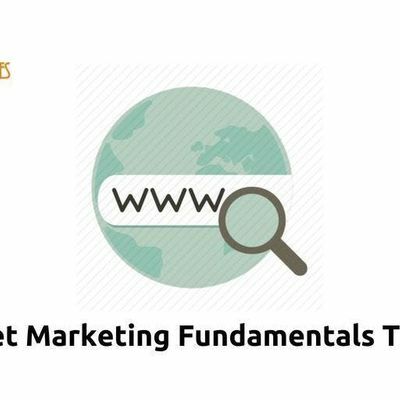 Internet Marketing Fundamentals will provide your participants with a great set of skills to market your business online. 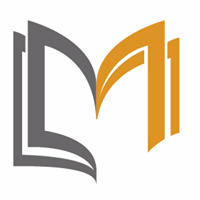 Content is the king of Internet marketing, and your participants will need to know how to utilize your great content. 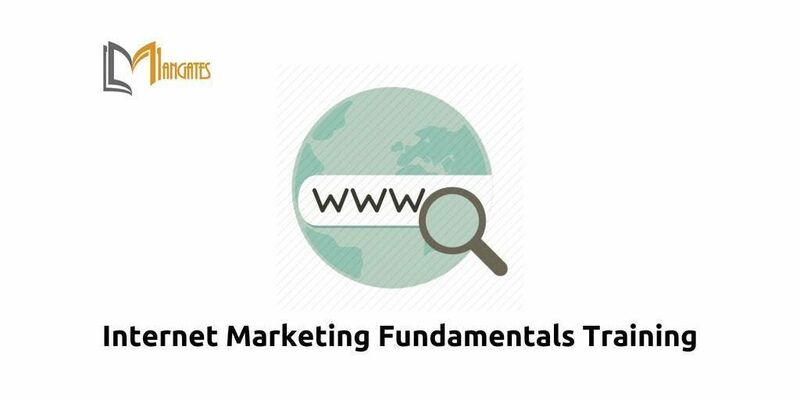 If you want your business to grow then your participants need to understand Internet Marketing Fundamentals.